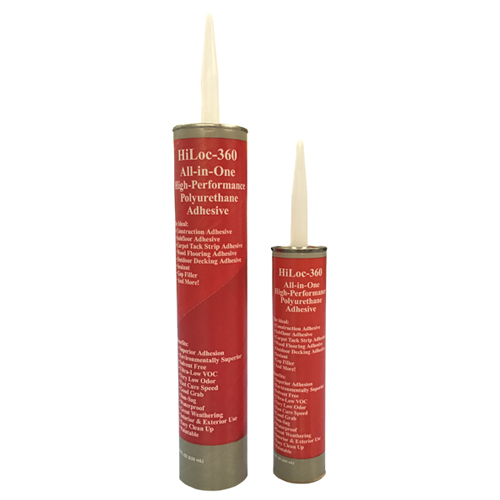 Low V.O.C., low odor, one component, moisture curing polyurethane adhesive. Designed for easy trowel-on application over concrete or wood substrates to install materials such as: solid and engineered wood flooring, parquet flooring, shorts, recycled rubber flooring, cork flooring and bamboo flooring. Minimal shrinkage, trowel ridge holding and non slump. Apply flooring using wet lay or walk on methods. 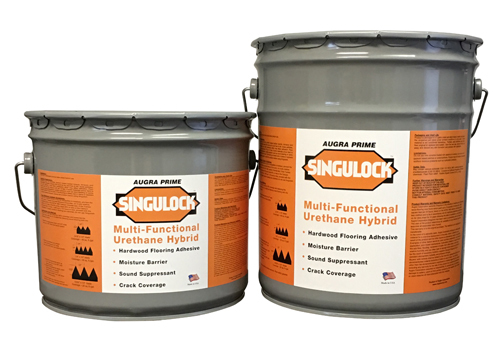 Singulock is a hybrid urethane wood flooring adhesive, moisture barrier, sound suppressor and gap/crack filler. Designed to install materials such as solid and multi-ply engineered plank, bamboo flooring and parquet flooring. Application of this product gives the moisture barrier and the wood flooring adhesive in one easy trowel on application. Significantly reduces installation time compared to most standard moisture barrier/adhesive systems. Vastly reduces V.O.C. and low odor. Offers easy application with good wet/green grab. 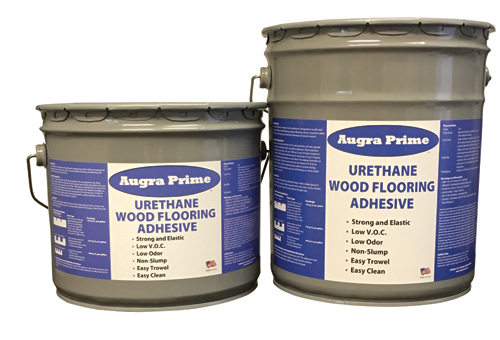 Final cured product yields a superior moisture barrier and wood flooring adhesive. Superior product elasticity elongates to cover small cracks and produces cushioned, quieter floors with superior acoustic properties. 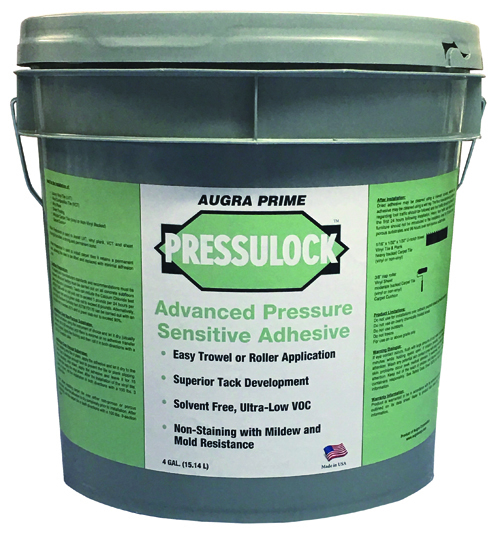 Install LVT, vinyl plank, VCT and sheet flooring with Pressulock for a strong and permanent bond. Pressulock retains a permanent tack, allowing carpet tiles to be lifted and replaced with minimal adhesion loss.